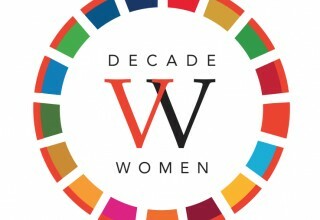 NEW YORK, February 1, 2019	(Newswire.com) - As part of the Decade Of Women campaign launched at the United Nations on International Day of Women last year, 5th Element Group PBC and Solver helped organize a $300,000 year-end match grant initiative to benefit women and girls through the work of charity: water. The results of the matching campaign, which was focused on increasing micro-donor support relating to UN Sustainable Development Goals #5 (gender equality) and #5 (clean water and sanitation) and sponsored in partnership with Semnani Family Foundation, were released today. The campaign exceeded the $300,000 donor challenge and helped propel giving totaling over $1.1M during the final two weeks of December. charity: water has become a global leader in the quest to provide communities with access to clean water. Lack of access disproportionately impacts women and girls, as they are the ones who typically collect water (often dirty and often miles away) for their families. The match donation was directed through 5th Element Group PBC as part of its “Solver” campaigns addressing the 17 UN Sustainable Development Goals. Funding support was provided by Semnani Family Foundation, in connection with the work of the SDG Impact Fund. This year’s campaigns all involve projects that uplift women and girls and bring attention to key initiatives in the effort to help. 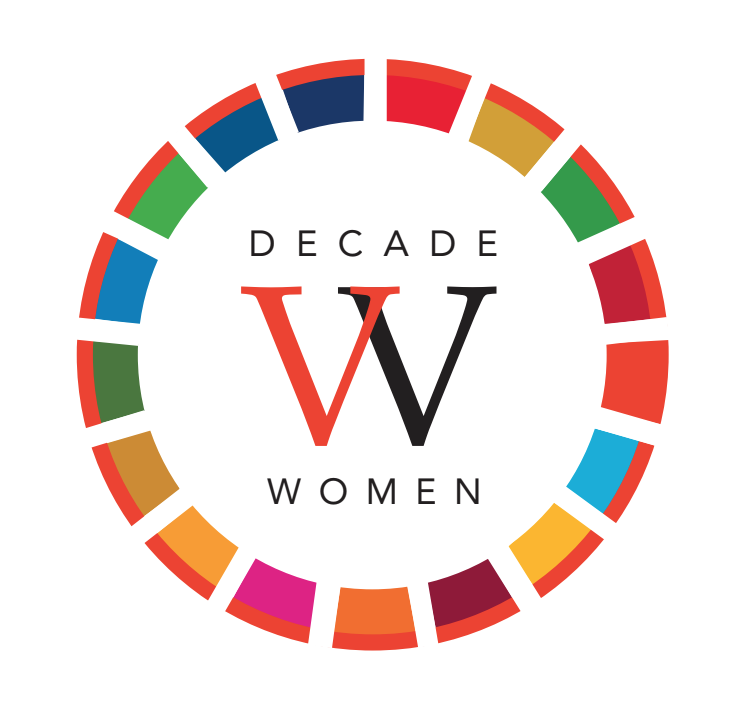 5th Element Group launched the Decade Of Women campaign to highlight the importance of women in leadership, especially as relating to the development and deployment of frontier tech in the global effort to achieve the Sustainable Development Goals by 2030. In 2019, Decade Of Women organizers are challenging women and girls around the world to follow the charity: water cause, and share stories of struggle and triumph in any social media format using the hashtag #WomenRising. Participation in these campaigns is ongoing, with a current focus on Rwanda and Iraq.